Looking for the best tools to help you stay focused and on track in your financial journey? You’ll find them here! The 7 Baby Steps are the foundation for helping you get out of debt, save money, build wealth, and change your future. Hear Dave’s answers to some of the most common money questions his show listeners have asked over the years. Stay connected with us and get expert money advice to work the Baby Steps faster, grow your business, get real estate tips and more! This nine-week course is essential for learning how to take control of your money once and for all. The average family has an $8,000 turnaround in the first 12 weeks! You can take the program with a local group or online on your own time. 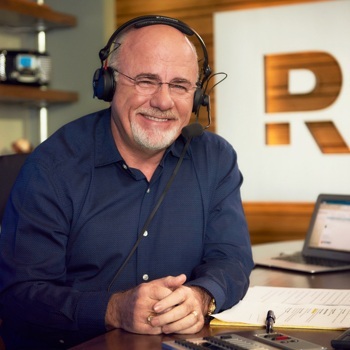 Dave’s #1 best-selling book has helped millions of people get rid of debt and change their lives with his simple, seven-step plan. Plus, you’ll get real life stories from people just like you, who have followed these principles to win with money. 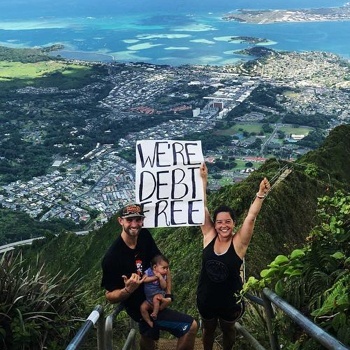 Do you want to know how quickly you can be debt-free? Answer five simple questions on the debt payoff calculator to find out! Keep track of your progress and build momentum as you pay off your debts with this free, printable debt snowball tracker. Dave’s free budgeting app is the easiest way to create a budget and start saving money like a pro. 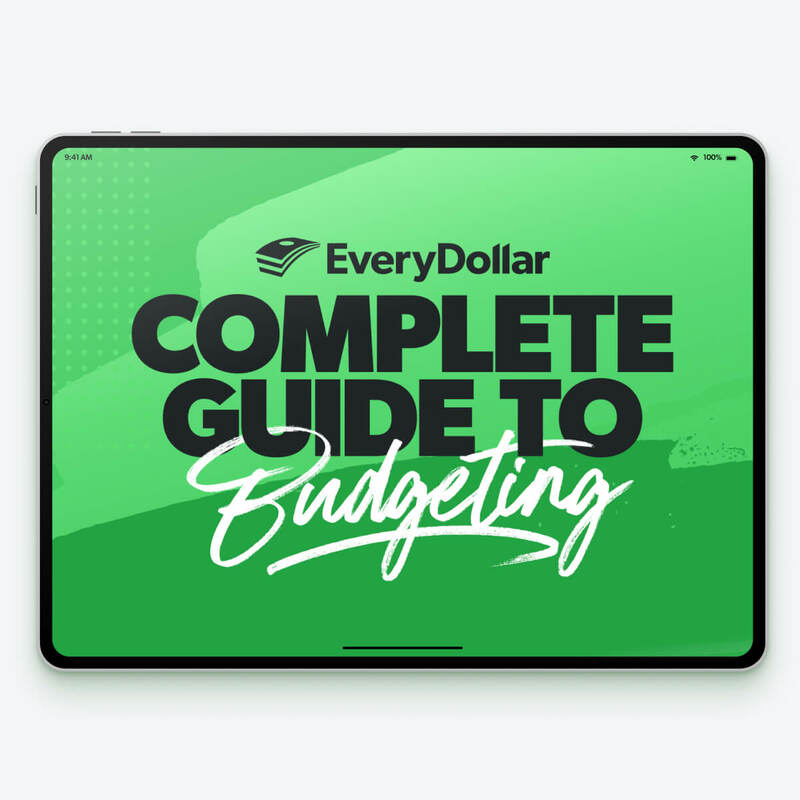 This free guide offers practical budgeting advice you can apply immediately. Learn tips and tricks to help you budget smarter. Still budgeting on paper? Download Dave’s budgeting forms to help you get started. Want to curb your spending? An envelope system can help you save money in major problem areas like groceries, restaurants and shopping. How much money do you need to live the retirement of your dreams? Use Chris Hogan’s simple retirement calculator to find out and create your plan. Calculate how much your retirement investments could be worth with our investment calculator. What investments does Dave recommend? Learn the investing lingo and how to create an investing plan that works for you. Find a qualified investing professional who can help you understand your investments and create a retirement plan. Each year, you need to check in on all areas of coverage for your money. 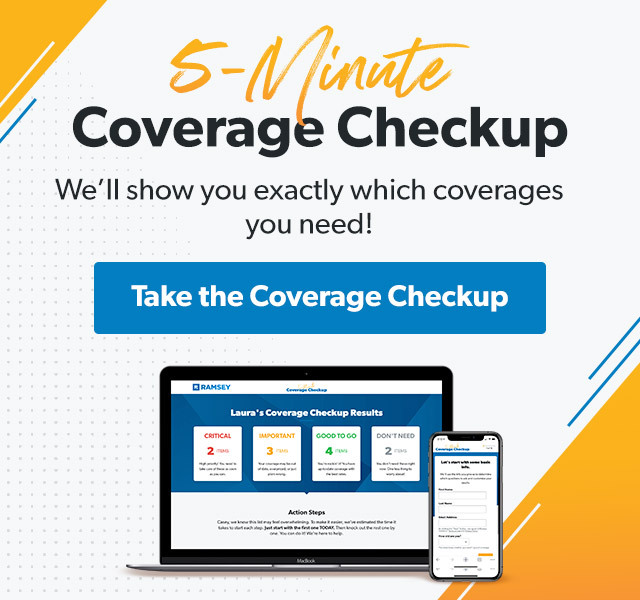 This 5-minute checkup will show you what you need to adjust, what to add or cancel to make sure you are covered when the inevitable comes. 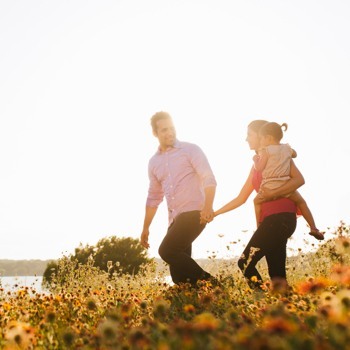 Just how much term life insurance do you need to make sure your family is taken care of? Use our calculator to find out! Whether it’s home, auto or health insurance, it’s important to know you’re protected and not overpaying for coverage. We’ll connect you with an independent insurance agent for top-notch customer service. Estimate your monthly payment and see how much interest you’ll pay over the life of your mortgage with our easy-to-use calculator. Looking to buy a home? Get our free guide with great tips on how to negotiate the best price, save money on your mortgage, and pick the perfect location. Get this five-day teaching series that will show you simple tricks to save up a down payment on your new home in just one year! Ready to sell your house? Get this free guide packed with great tips on how to get your house market ready. 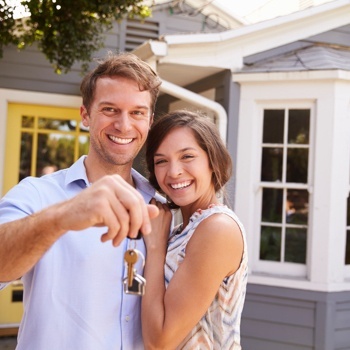 Use our mortgage payoff calculator to see how fast you can pay off your mortgage! Ready to start filing? Don’t miss out on credits and deductions that could help save you money! Do You Need a Tax Advisor? Ever wondered if it’s worth it to hire a tax advisor? You might be surprised. Take our quiz to find out! Let these endorsed tax advisors do the heavy lifting for you. Get higher refunds, faster filing and less stress with a local tax professional, recommended by Dave. Join the premiere online coaching community for business leaders. Dave’s national best seller EntreLeadership is the business playbook that will teach you everything you ever wanted to know about building a business. Do you have lots of great business ideas, but don’t know what to choose or where to start? This four-step course will show you how to go from dreaming to doing. 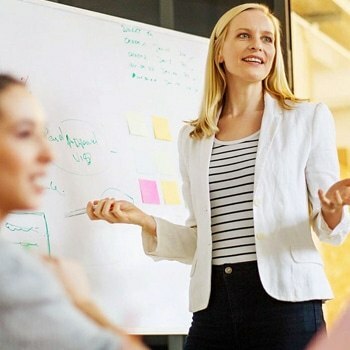 If you lead a team, the DISC Personality Test is essential in helping you know who to hire and how to develop a stronger sense of team unity. Help your employees take control of their money once and for all with the only holistic financial wellness program that focuses on creating lasting behavior change. You don’t have to be a money expert to lead a Financial Peace University course. Best of all, you get to change lives! We make it easy to get started. You can deliver hope by helping people take control of their money. Join the select group of Ramsey Solutions Master Financial Coaches who are using their training to make an impact on others.